Originally the Power House, as it produced electricity for the mine itself, the Small Arms Factory and the Lithgow Hospital. 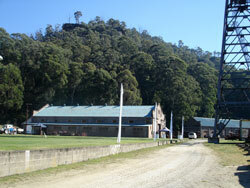 After 1928, when the Lithgow Power Station was opened, it was converted into a Bathhouse for the miners. 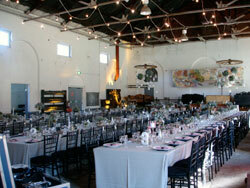 This building now houses mining displays and machinery and is also used for functions.